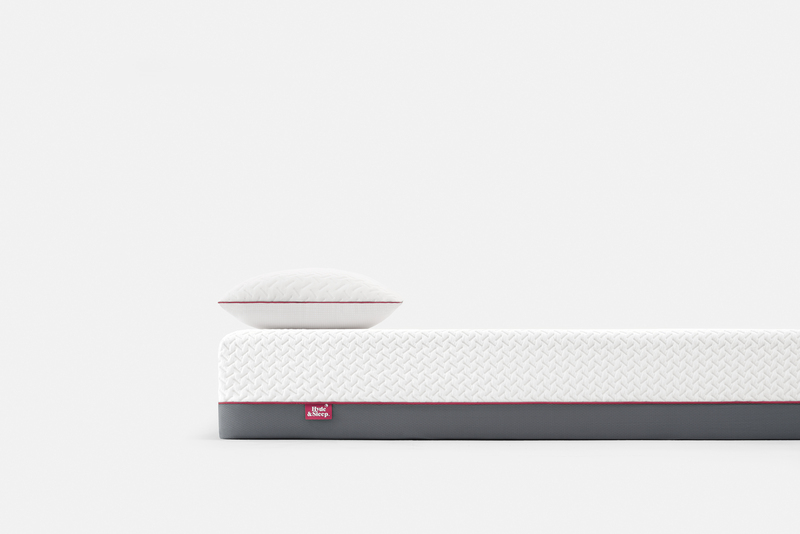 GB Boxing reached an agreement for mattress manufacturer, Hyde & Sleep, to become its official sleep partner in the build-up to the 2020 Olympic Games in Tokyo. Hyde & Sleep will provide every male and female member of the Podium Squad with a mattress of their choice to sleep on at GB Boxing’s athlete accommodation, which is located close to its centralised training facility at the English Institute of Sport Sheffield. The partnership recognises the importance of sleep and rest in the preparation of elite athletes and will run until December 2020. In 2015 GB Boxing ran a project, led by the English Institute of Sport (EIS) Physiologist that works with the squad, to investigate and optimise the sleep patterns of its boxers. The partnership with Hyde & Sleep and subsequent upgrading of the boxers’ sleeping environment is an extension of this and the work of the World Class Performance Programme in ensuring no stone is left unturned in preparing the boxers for Tokyo 2020. Matthew Holt, Chief Executive of GB Boxing said: “The squad has an extremely demanding training regime and train three times per day so it’s essential their comfort and well-being are prioritised. We want to make sure they get the best night’s rest whilst at the GB Boxing training centre in Sheffield. “Our aim was to partner with a brand that invests heavily in sleep technology and innovation. After numerous rounds of testing, we’re confident Hyde & Sleep is the right fit. “People’s choice of mattress is very individual and everyone has their own preferences. Hyde & Sleep offer a range of four different mattresses so this allows each member of the GB Boxing squad to choose one that suits their individual needs. Andrew Tyler, Director of Hyde & Sleep explained: “As a British brand, we’re really proud to collaborate with the GB Boxing Team and become their official trusted sleep partner. “Since we launched in 2016, it’s been our mission to get the British public to sleep better and enjoy the restorative effects of a good night’s rest. Never is this more true than if you’re a professional athlete. How well we sleep is of paramount importance to our health and wellbeing. For peak performance in sport, a good night’s rest is crucial. Studies show that athletes perform better after a good night’s sleep as the body needs to repair and recover after many hours of training. What’s more, lack of sleep can be dangerous and lead to physical damage as muscle tissues need time to heal.